Who wins the Goodall Cup? It all comes down to this. Fifty minutes of hockey will determine where in NSW the Goodall Cup will go. The Sydney Ice Dogs would and should be the favourites to win the Australian Ice Hockey League Grand Final but the Newcastle North Stars stand in their way. The biggest battle surely has to be between Anthony Kimlin and Olivier Martin, the men who patrol the red pipes. The Imports battle will see the likes of Jeff Martens, Pier-Olivier Cotnoir, Dominic Osman and JFK line up against Matt Puntereri, Robert Malloy and Simon Barg. It’s the local battle which could surprise many with Beau Taylor, Adam Geric and David Upton battling against Todd Stephenson, David Dunwoodie and Billy Cliff. Both teams were dominant in their semi finals dispatching of defending champions the Melbourne Ice and newcomers the Perth Thunder respectively. Who wins, who takes home the cup? Who will be the game breaker? In a matter of hours we will know the answer. 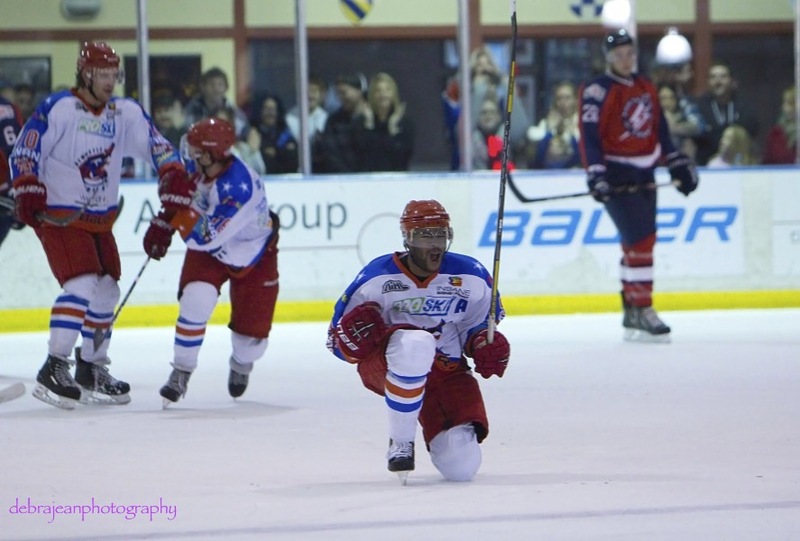 This entry was posted in Articles, Game Previews and tagged AIHL, Ice Hockey, Newcastle North Stars, Sport, Sydney Ice Dogs on September 8, 2013 by craigtonks.